Singapore Domain Registration is the number one service provider of discount domain names, domain name registration, web hosting, web design and online marketing services to businesses in Singapore. We deliver economical pricing on domain name registration and the tools and techniques available to ensure your business can be a successful online organization while enjoying some serious savings. We provide many variations of domain name options, all of which can be combined with one of our extremely competitive domain hosting packages or online marketing campaigns. Without an effective domain name your organization is basically impossible to find amongst the millions of other websites that make up the World Wide Web. A successful domain name from Singapore Domain Registration can endorse your business, promote your products and services, and help your organization push into new and exciting markets. Singapore Domain Registration is an industry leader in domain name registration and other Internet services such as web hosting, web design and online marketing strategies. We were one of Singapore's original domain name registration service providers and have helped an outstanding 300,000 clients improve their business online with user-friendly systems and a proud history of success. • Acquiring your product and brand names as URLs. • Acquiring any specific terms related to your organization such as couch.com.sg, sofa.com.sg, sofa.com.sg, or furniture.com.sg. • Developing your organization in global markets with .uk, .au, .asia, and .eu. 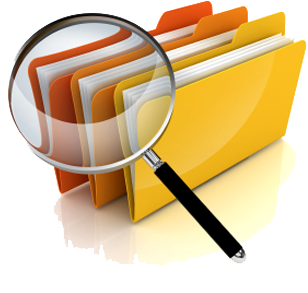 If the name you're after is unavailable then we will identify alternatives that will still prove to be effective for your business You might find some unique recommendations that surprise you. • Support- Receive the assistance you need when you need it. Our expert team is reachable via email at [email protected]. • Free renewal reminders- Never lose your URLs with our free renewal reminder service delivered via email and regular mail. 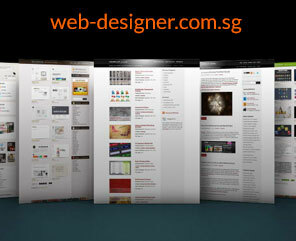 • Website with email- Build an effective online presence with our Web Design and Online Marketing Services. • Ability to update the nameservers for every domain that you purchase. 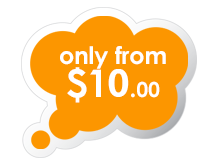 • No hidden costs- Pay only the prescribed domain name registration, renewal fees. 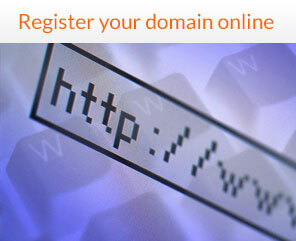 Why Choose Singapore Domain Registration? 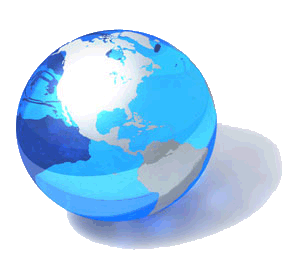 • Very cheap .sg domain names. Compare our prices and SAVE! • Immediate activation. Domain name registrations administered 24/7. • Simple authentication system for .sg domains. • Easy transfer, switch to Singapore Domain Registration to enjoy cheaper renewals. 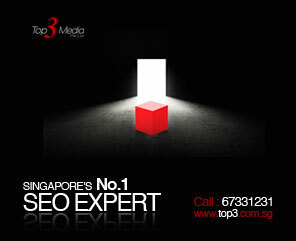 • 100% Singapore Agency with professional staff and servers. • Successful history, Singapore Domain Registration has been providing domain services for more than 10 years. • We look to build long-lasting relationships with all customers. • We treat all our customers the same, whether they're small and local or large and international. • Effective Search Engine Optimization. All of our websites are optimized for improved search engine prominence. For more information on any of the services we provide, feel free to contact our expert staff today to organize a consultation where we can discuss the ideal techniques of improving your online presence. Customized dedicated server configurations, fully managed 24x7x365 by certified hosting experts. Low budget and high expectations are the common reasons for an SEO campaign's failure. Surprisingly, there have been wrong perceptions about the expectations of customers and instead of preferring data; assumptions are the foundation of every decision. So you are in problem. Your online small business is not doing good business. The problem will persist and you can never be able to rock the web. You have made a mistake by hiring a cheap SEO company. You have put the reputation of your business just for cheap prices. What can you do now? Marketing in today's online age is distinctly defined into traditional printed and advertisement marketing, and digital marketing, although obviously with many crossover points. With SEO Services becoming such an integral part of a company’s marketing strategy for their website, the market is becoming increasingly saturated with SEO consultants who all claim to be the experts within Singapore SEO. SEO stands for “search engine optimization.” It is the process of affecting the visibility of a website in a search engine. In general, the earlier and more frequently a site appears in the search results list, the more visitors it will receive from the search engine's users. Analyzing your website using SEO tool is very important because it ensures that your site meets the requirements set by Google. Google is always tweaking its algorithm. In the February of 2012, Google announced 40 updates, followed by more updates in March. Although Google emphasizes the updates aim at enhancing the realization of overarching goals, these updates weed out poor quality websites that fail to provide quality content to searchers.